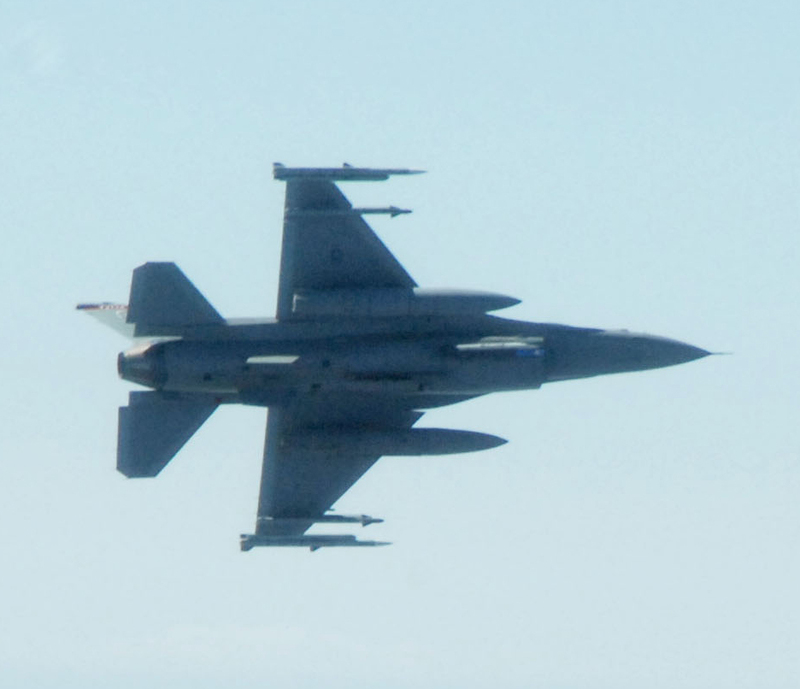 The North American Aerospace Defense Command (NORAD) will be conducting training flights between 11:30pm tonight (Monday) to 5:30am tomorrow (Tuesday) to support the defense of the Washington, DC area. Air Force F-16s and a U.S. Coast Guard HH-65 Dolphin helicopter that will participate in the training exercise. They are likely to create some extra aircraft noise. If thunderstorms inhibit the planned training, it will be moved forward to Tuesday. Aircraft noise has been a problem in Rosslyn. Aircraft noise late tonight or early tomorrow morning will be part of the solution to defending our nation's capital. Rosslyn has fine tradition of defending our nation's capital.